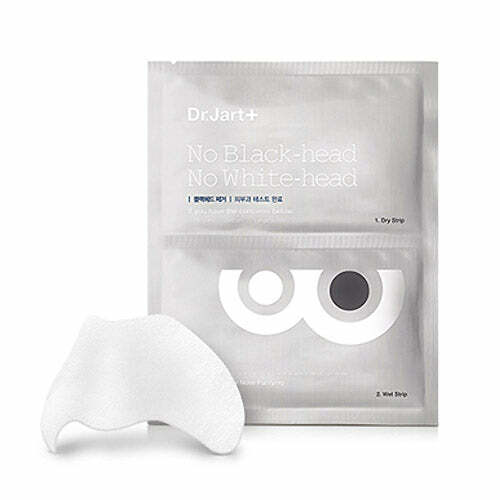 - Nose Pack removing black head and whiteheads. - Strongly adsorbs impurities and sebum. - Clear pores with the Dry Type, and attach the Wet Type to tighten up. 1. After washing, spray mist on nose area. 2. Attach Dry Type to the nose area. 3. After about 10 minutes, removed the Dry Type, and attached the Wet Type. 4. After 10 minutes, remove the Wet Type, tap gently for absorption.